Jaka Stadler was born in Ljubljana, Slowenia, and studied with Prof. Ciril Skerjanec, then later with Prof. Wen-Sinn Yang at the Academy of Music and Theatre in Munich. He won prizes at several competitions, such as the Antonio Janigro Competition in Zagreb and the Cittá di Stresa Competition in Italy. Jaka Stadler has appeared as soloist in concerts with the Philharmonic Orchestra of Ljubljana and the Zagreb Soloists. Sonata recitals have taken him throughout Europe and the Unites States. In 2005 he received the prize of honor from the European Cultural Foundation in Vienna. Under the direction of distinguished conductors like Claudio Abbado, Mariss Jansons and Lorin Maazel he has performed in such ensembles as the Gustav Mahler Youth Orchestra, the Orchestra of the Bavarian State Opera, the Bamberg Symphony and the Symphonieorchester des Bayerischen Rundfunks. He attended master classes with David Geringas, Martin Ostertag, Wolfgang Boettcher and Franz Helmerson. 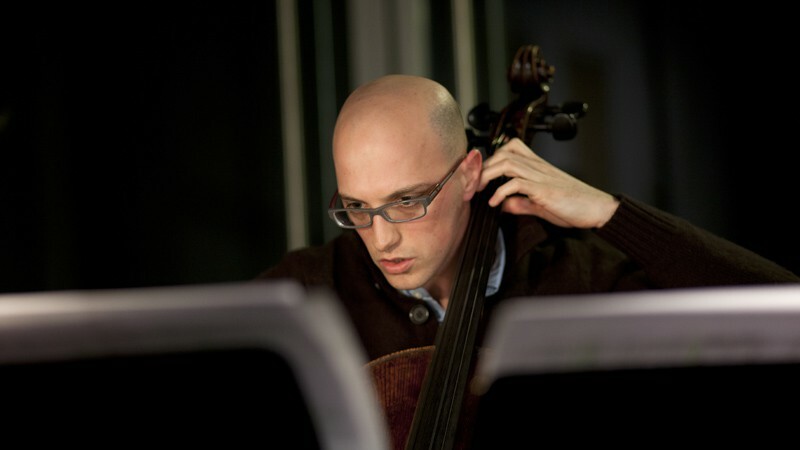 From 2008 to 2010, Jaka Stadler was principal cellist in the Philharmonic Orchestra of Qatar, and in September of 2010 he joined the cello section of the Symphonieorchester des Bayerischen Rundfunks.